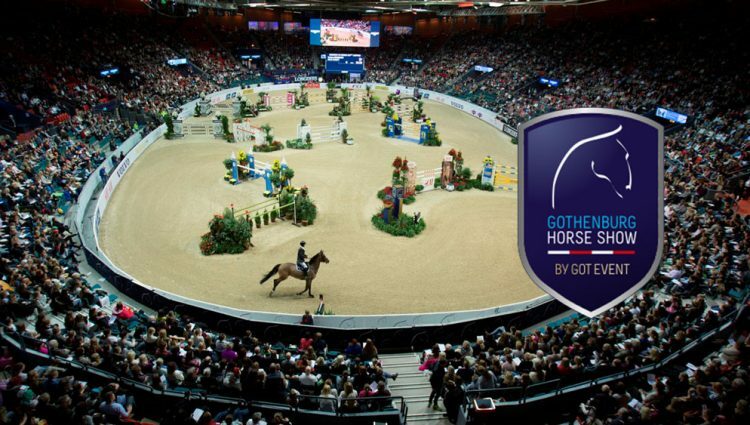 Gothenburg Horse Show 2019 » Equisport | Ridsport på webben. 08:50 International jumping 1.45,Table A against the clock. Art. 238.2.1.